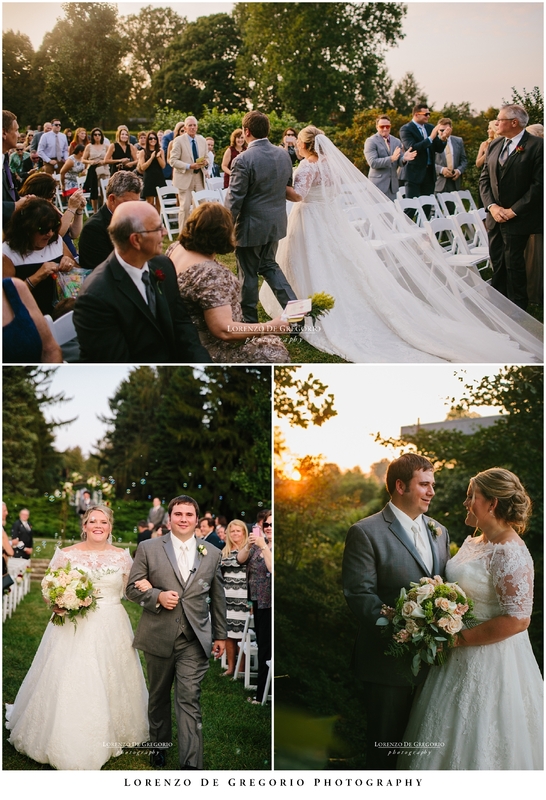 An outdoor Morton Arboretum wedding is a memorable experience and especially in the fall. 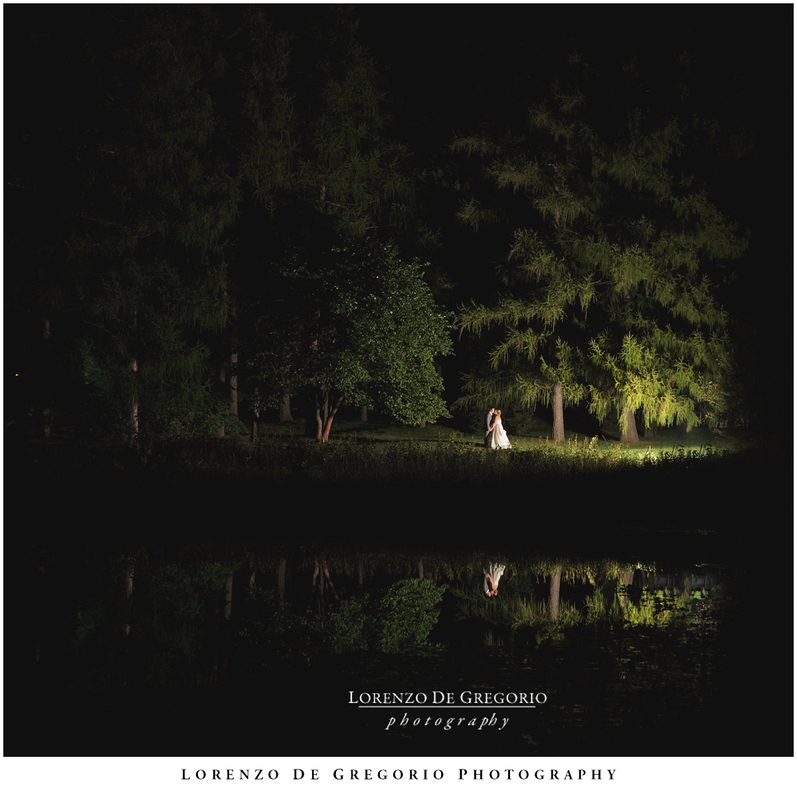 The landscape is dramatic and the particular timing of the events makes so that in late september and early october the ceremonies will take place during sunset. The guests will walk their way to the seating area while the light starts changing to a warmer glow. I enjoy catching that setting light while it spills in my lenses because it makes every image timeless and unique. 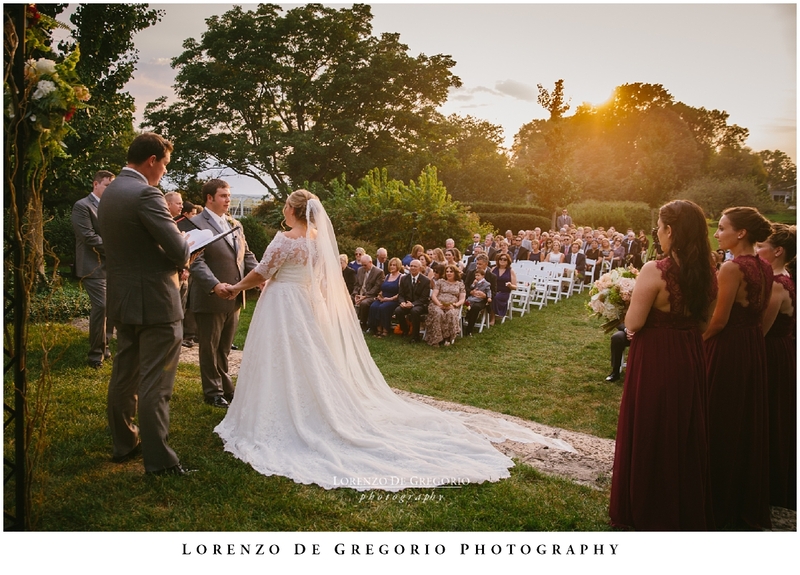 While the couple prepare to exchange vows, the sun will set behind the line of trees to the west. It is kind of unreal and it is technically intriguing too capturing those fast everchanging shades of red. Fading. While the ceremony comes to the end. I enjoyed every minute of the wedding of Marisa and Bob. My guest second shooter was the fantastic talented Aneta Wizsnieska and she contributed many pictures to this blog. 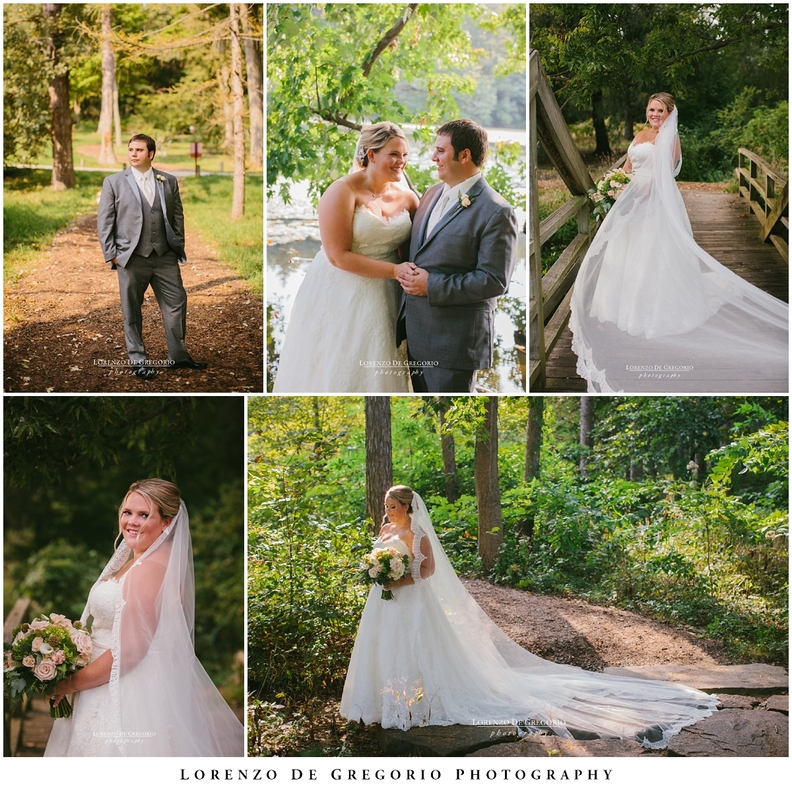 If you like these pictures, please contact me and let’s talk about your wedding at the Morton Arboretum. If you are a professional photographer, don’t forget to apply for a photography permit. 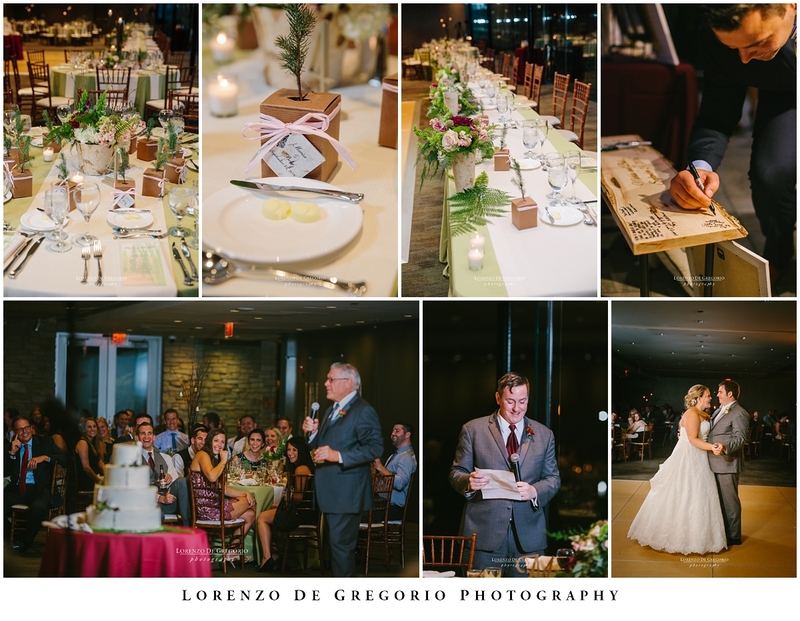 Reception was held in the airy Gingko room. 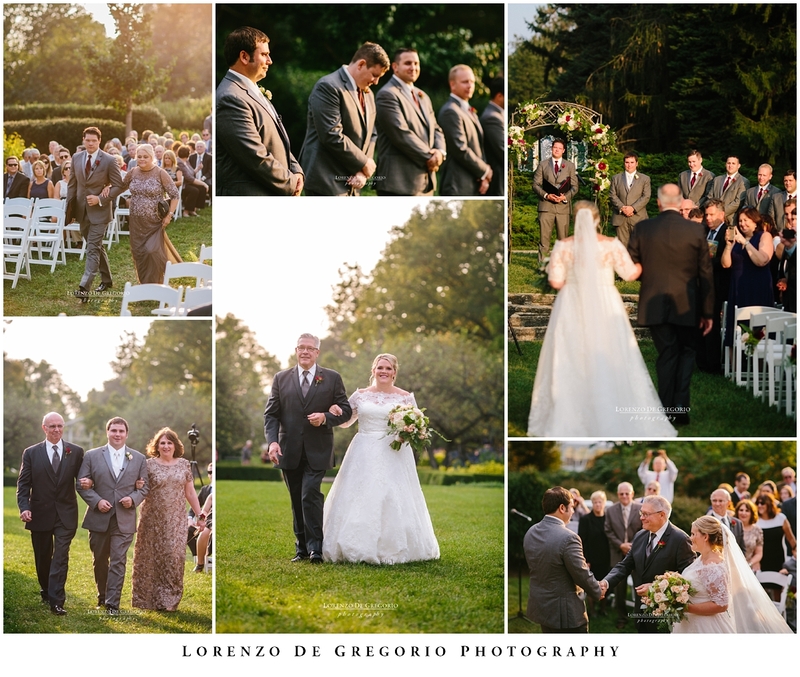 If you want to see a spring outdoor ceremony at the Morton Arboretum, then you should check the blog of Elisa and Drew’s wedding. The Morton Arboretum is a terrific location for different photographic sessions too: check the recent fall maternity session I took for Zainab and Kaleem and the engagement session I shot for Brittany and Matt. 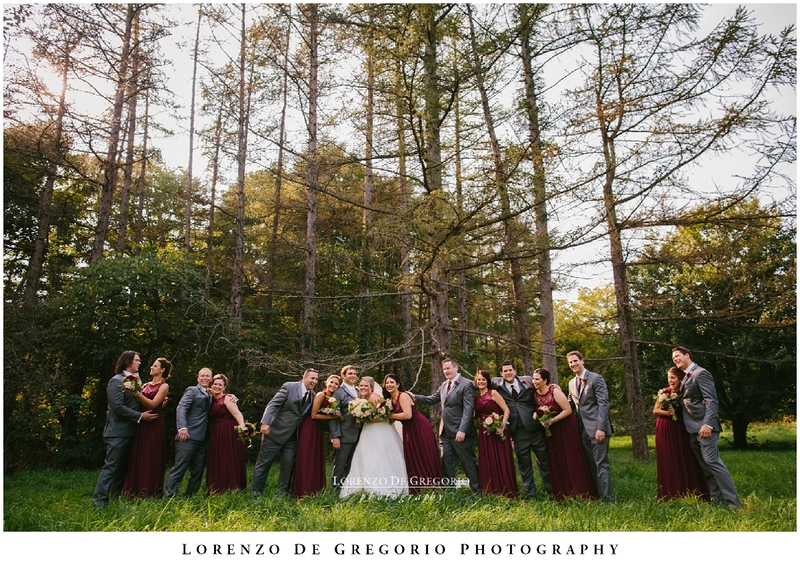 The woods of the Morton Arboretum make every session so much fun. This bridge is one of my favorite locations for portraits and wedding parties. Celebrating a wedding at the Morton Arboretum while the sun starts setting down. 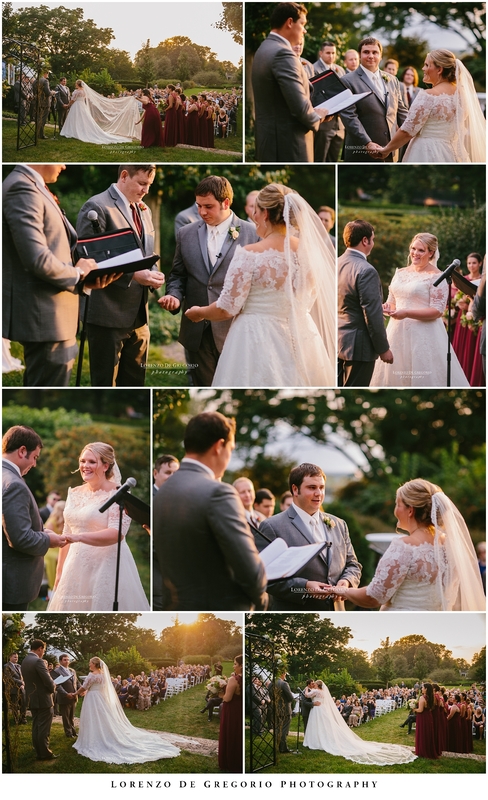 Exchanging vows at sunset, at the Morton Arboretum. Night shot at the Morton Arboretum. If you enjoyed this post, then please leave a feedback and share to let other people know. Would you like to learn more about my services? 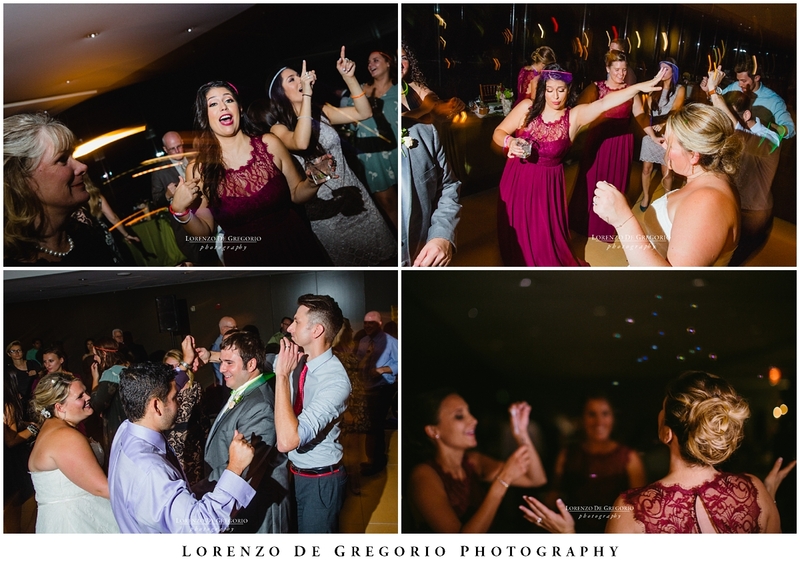 then contact me at info@lorenzodegregorio.com or reach me at 773 899 5370.